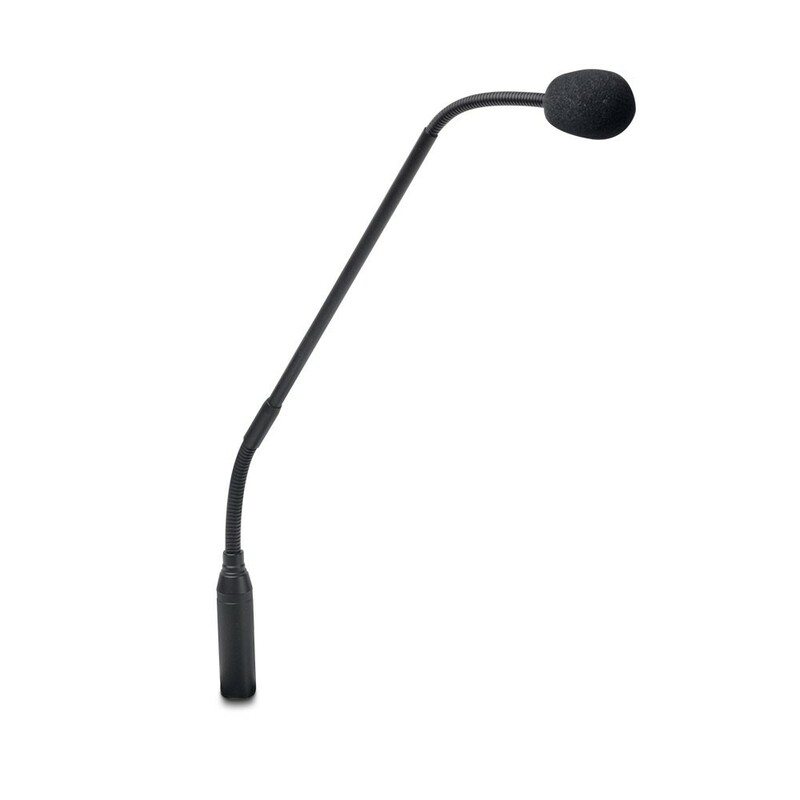 The slim and flexible design of the D1015CM gooseneck microphone with its professional, highly sensitive and uni-directional condenser element makes it perfect for all situations in which the spoken word must be understood clearly. 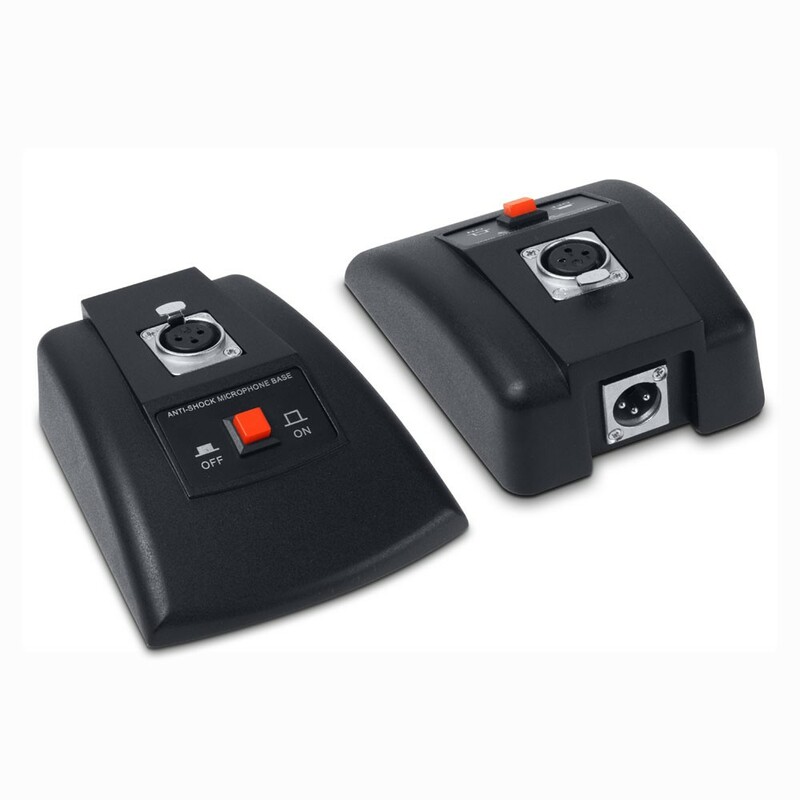 Its low self noise also makes this microphone ideal for professional sound reinforcement and recording in meeting and seminar rooms, schools and churches. Equipped with a 3-pole XLR connector, it operates on phantom power (9 - 52 V). The D1015CMB metal base ensures secure positioning of gooseneck microphones and offers a female 3-pole XLR connector on the top side and a 3-pole XLR male connector on the back.